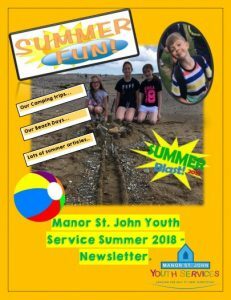 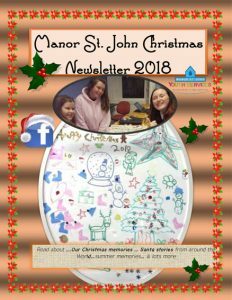 CLICK on the link below to read our new Manor St.John Newsletter for Summer 2017, and catch up on all our summer activities, as well as our notice board for upcoming events. 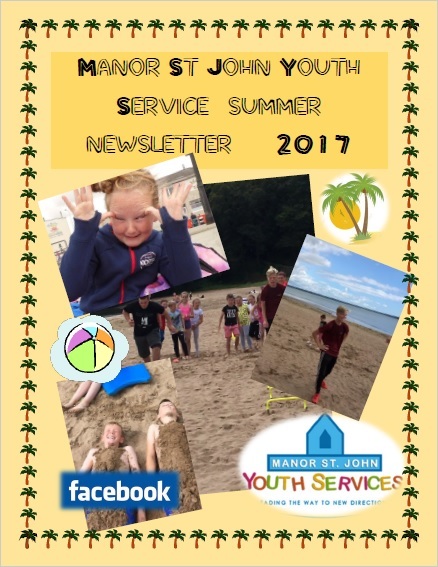 Check out our special features on Fidget Spinners by Ciara, and Sail Training by Jordan & Patrick. 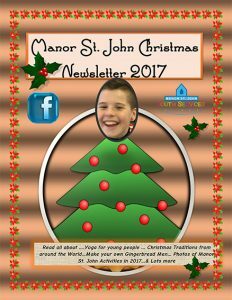 Our sports correspondent Stephen gives us a special update on Conor McGregor, as well as profiling a well known singer. 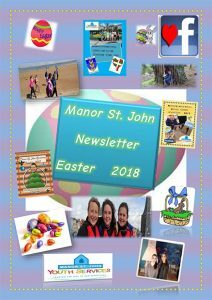 Who is it?- You’ll have to read on to find out!